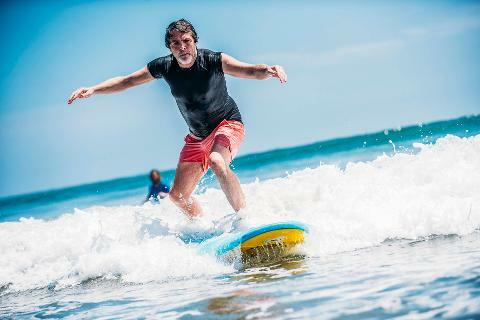 At Selina Surf Club we teach surfers of all levels. 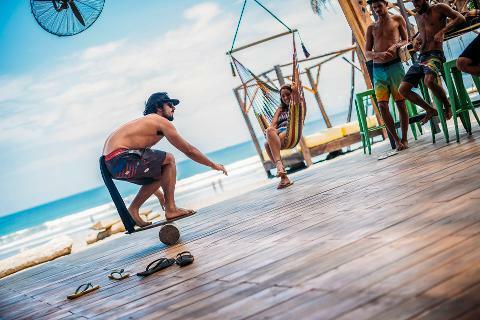 We provide surf lessons for those who want to learn how to step on to the water and surfers that want to improve having more speed and control in the green waves. Also for advanced surfers who wants to go one step further in their technique and style. 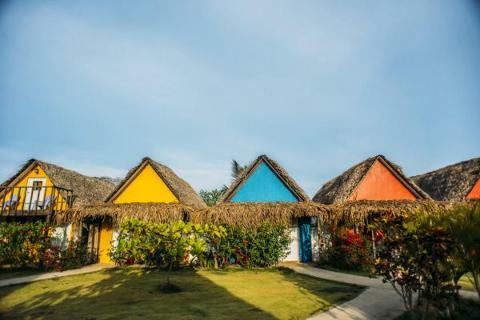 Professional and experienced surf teachers coach you. 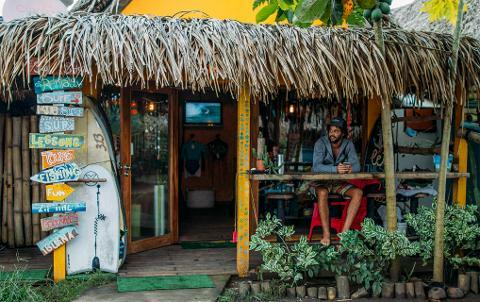 They will get you to that next level and help you get the most from your surfing. We use the latest and most advanced equipments to provide the best feeling ever, all the lessons include surfboard and all equipment needed. 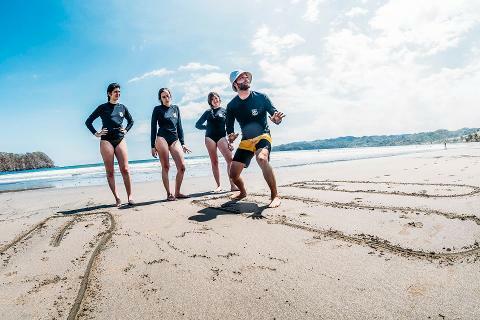 We have incredible year round surf conditions for all surfing levels, probably one of the best places worldwide to improve your surfing or learn to surf for the first time.